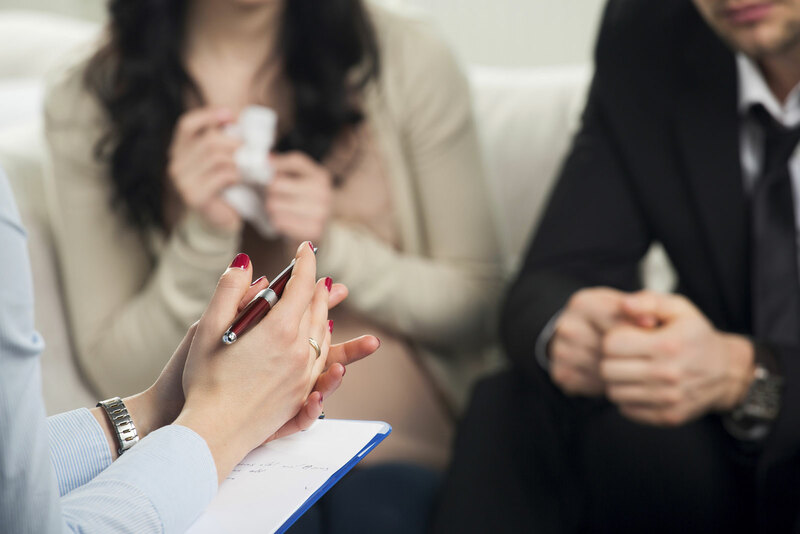 If someone dies due to another person’s fault, the survivor may bring their case to court with the help of an Annapolis injury lawyer and receive wrongful death compensation in MD. In this article, you will learn about the wrongful death claims in Maryland, who can be sued and what damages can be recovered. It is advised to contact a personal injury lawyer from Maryland to aid you with your case and together create the best strategy possible. According to the wrongful death law in Annapolis, if a person dies and it is the legal fault of another entity or person, a wrongful death claim exists. In the past, it was not possible to file a lawsuit for wrongful death because laws that were brought to the US from England did not permit it. During the last 100 years, the state and federal courts created the wrongful death action. The same wrongful death law in Annapolis states that the claim involves all types of fatal accidents, from a simple vehicle accident to complicated product liability and medical malpractice. As a result, people, companies, and even government agencies can be liable for acting negligent or for acting intentionally. Contact your Annapolis injury attorney if someone close to you had lost their life due to someone’s fault, and receive the wrongful death compensation in MD you deserve. Immediate family members, such as spouses or children (including if they are adopted). Life partners, putative spouses and all those who were financially on the decedent. Distant family members, like sisters, brothers, grandparents. All persons who suffer financially from the wrongful death, even if they are not blood-related to the decedent. Who can be sued for the wrongful death? For more information about wrongful death claims you should contact the best personal injury lawyer in Maryland area at (443) 569-3950 or by email at [email protected] for a free consultation of your case.